Take a whistle stop tour of the history of food law and how it has developed throughout the ages. Early attempts at regulation were quite ineffective and little progress was made until the late 19th century. 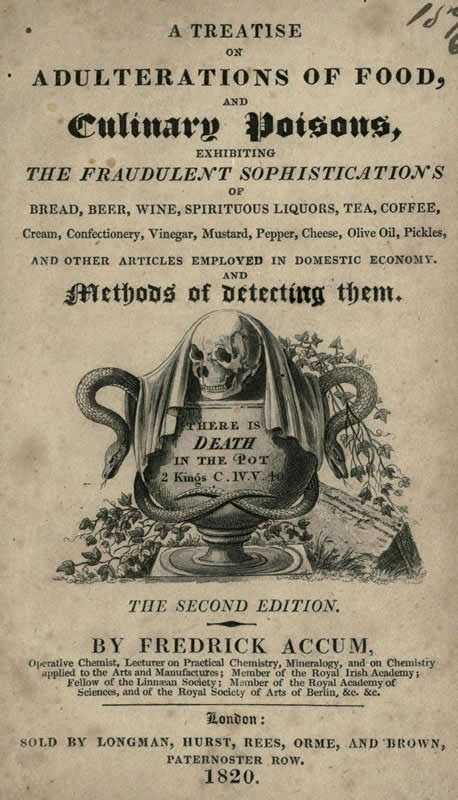 The major turning point was the Sale of Food and Drugs Act 1875 and from this moment on food law has developed to combat first the adulteration of food, sometimes harmless and occasionally lethal. Next attention turned, with advancing scientific developments, to the use of additives, preservers and improvers alongside a greater understanding of bacteriology and the organisms responsible for food poisoning. Finally we reach the age of the informed consumer and food law strays beyond the remit of food safety into areas of nutrition and health.